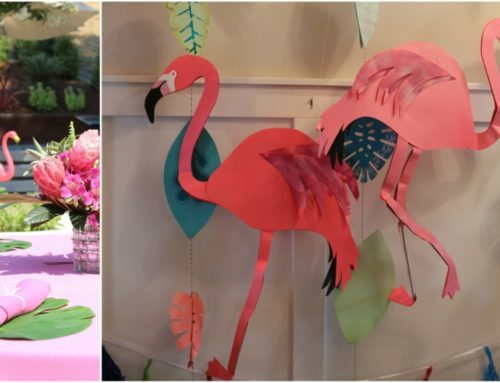 Since writing the “First Flamingle Birthday” post for my daughter’s first birthday, I can’t help wanting to look back to my son’s first birthday. He is now four and definitely no longer a toddler. 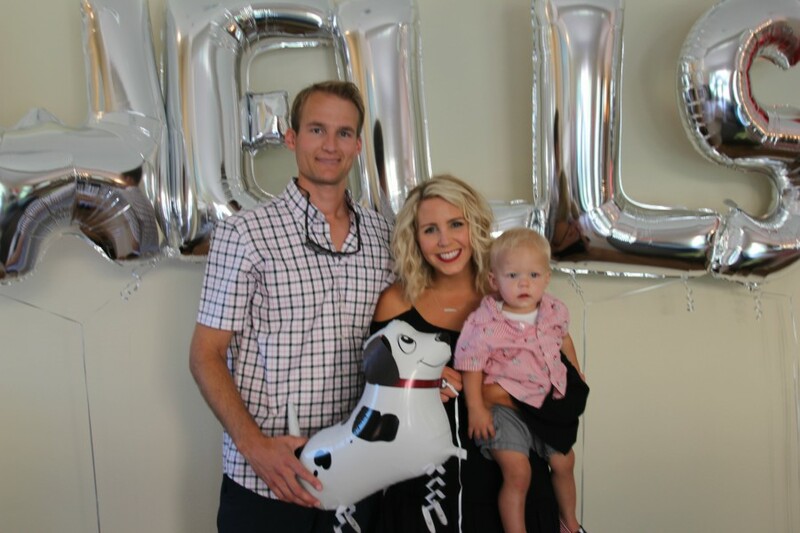 Our first born, Wells was obsessed with dogs. 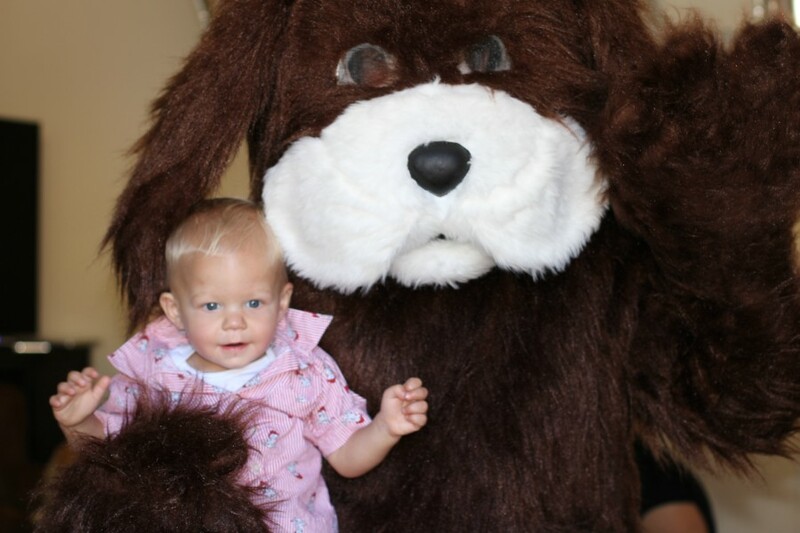 He loved big dogs, little dogs, fluffy dogs and even slobbery dogs. 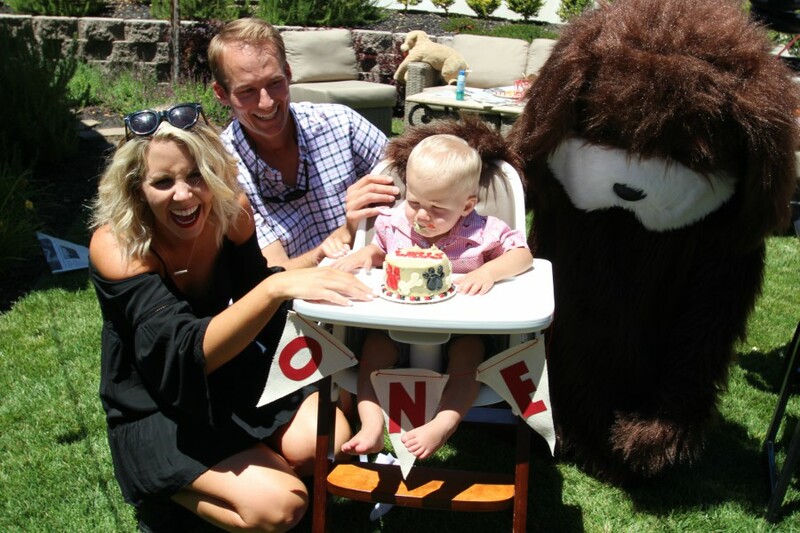 So naturally, his first birthday was a Hot Diggity Dog celebration! 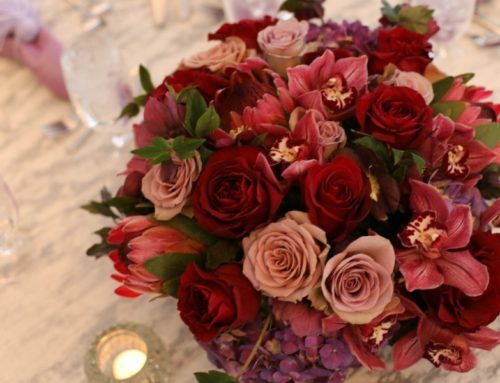 I believe that the key to a great event is making it all about the little details. 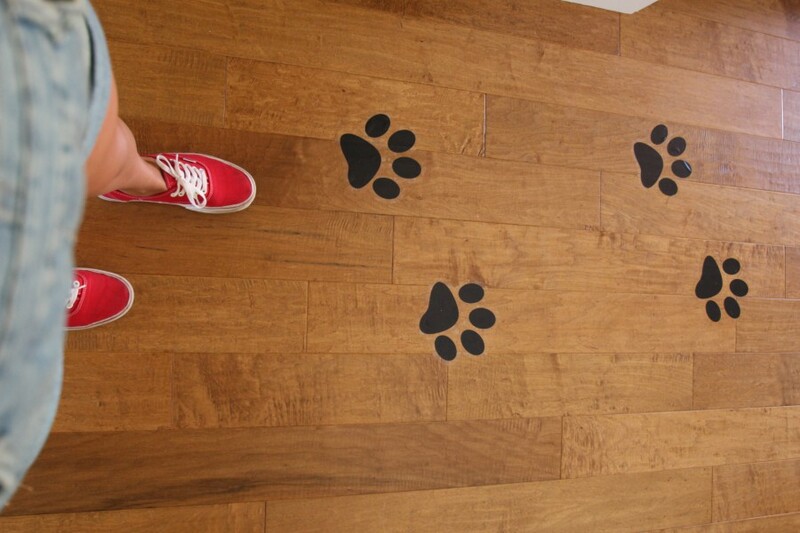 From the moment guests walked through the door they were guided through the party with black paw prints. I used these easy-to-remove stickers. 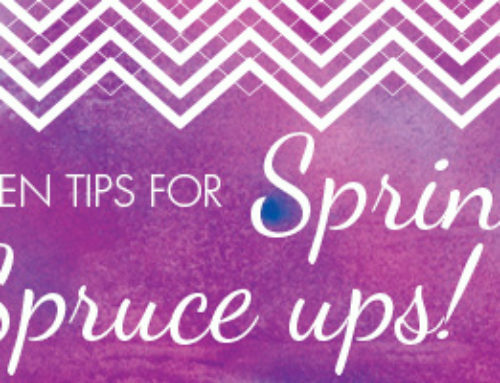 Another element that helps any event to look cohesive and well-thought-out is to keep with a color scheme. 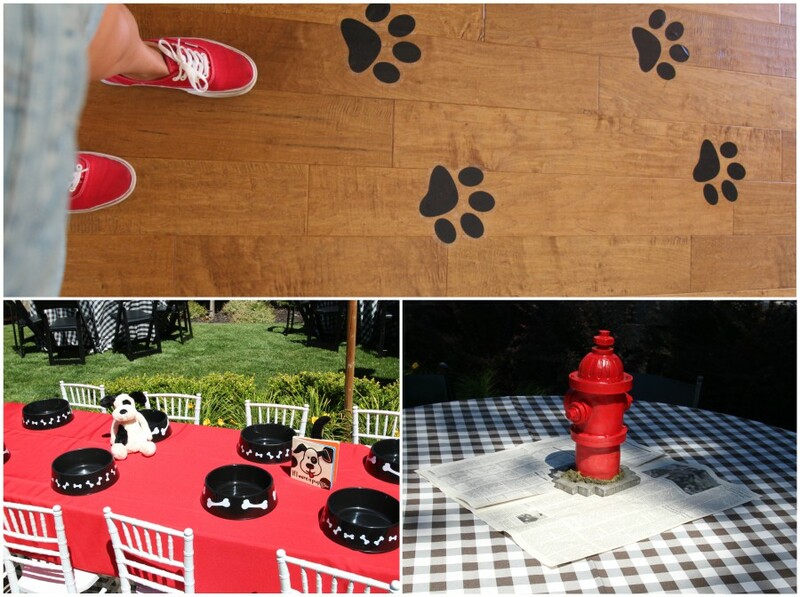 For this Doggy Dog Party we used black and white with pops of red. 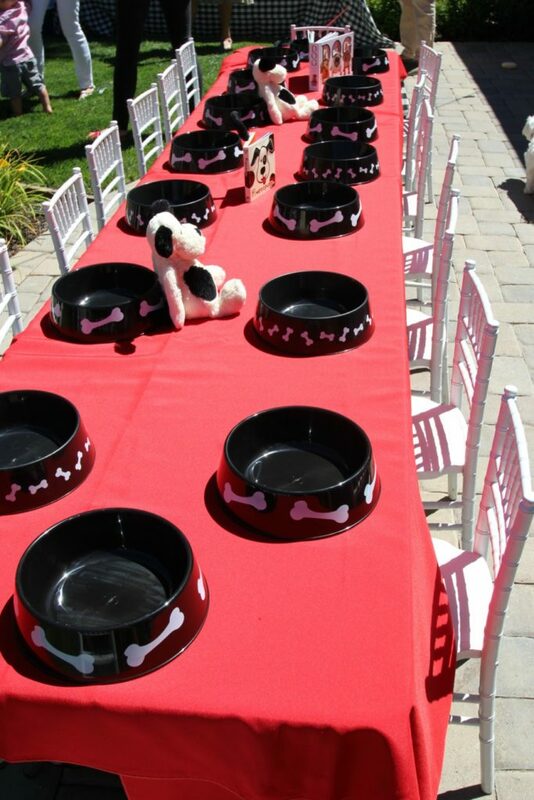 I found these plastic doggy bowls from the Dollar Tree, for the kids table. There are similar ones from Amazon found HERE. 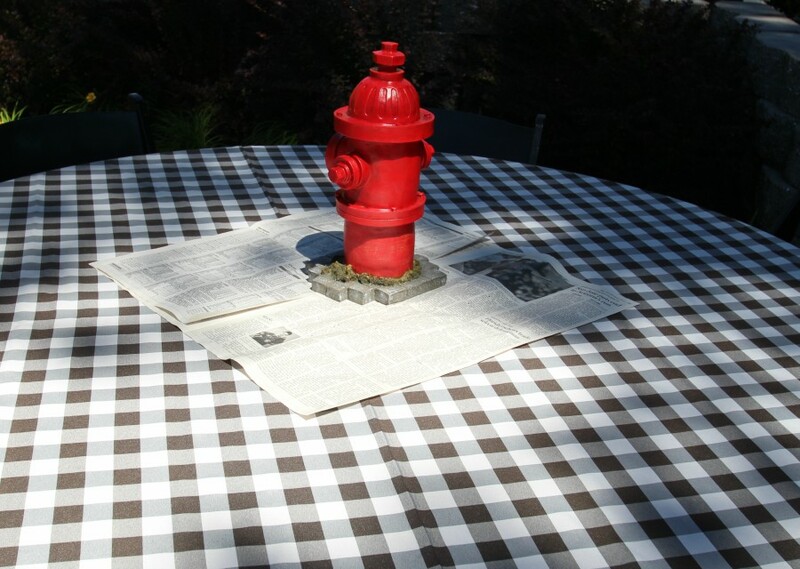 I used sheets of Newsprint to accent the other tables and found these adorable miniature fire hydrants also. 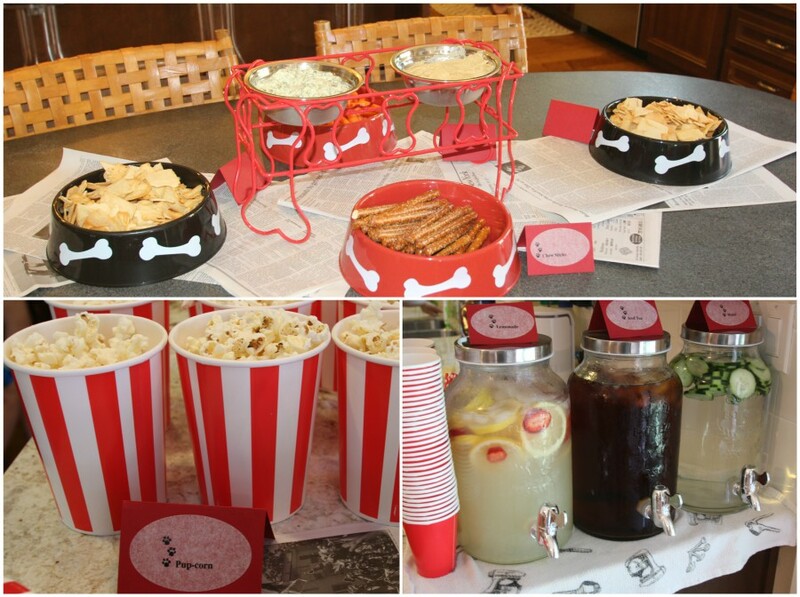 In keeping with the theme, the snacks included “Pup-corn” and pretzels or “chew sticks” . I always like serving drinks out of beverage dispensers in hopes the guests will re-use their cups rather than individual drinks to help reduce overall waste. WOOF! WOOF! Lunch is served! 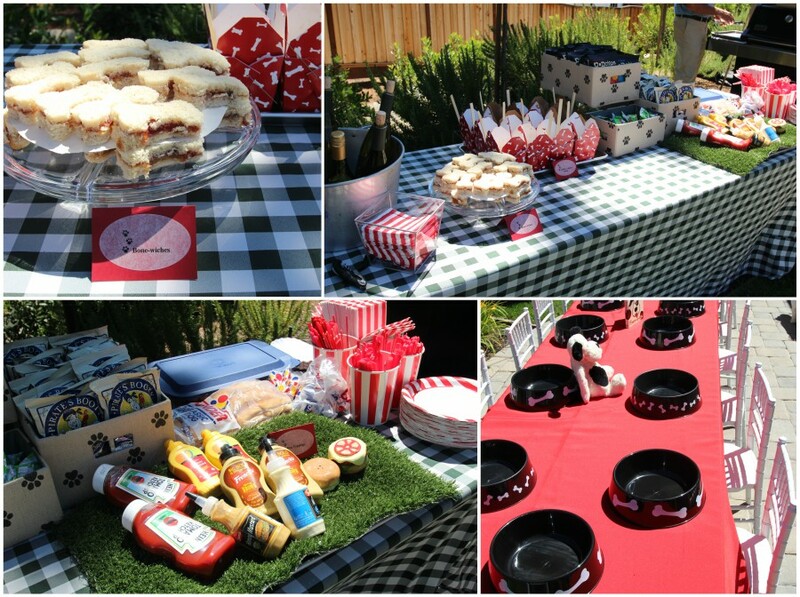 For lunch we of course offered Hot Dogs with all the fixings. 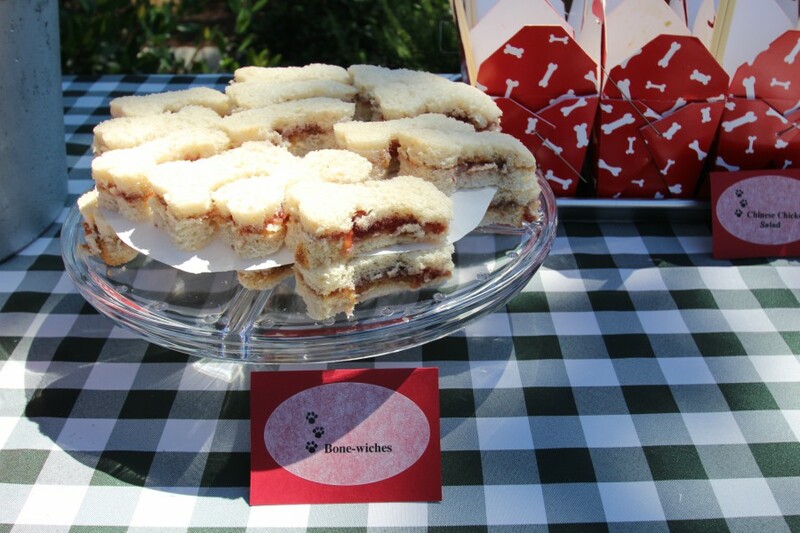 scooby-snacks, cheese puffs and even “Puppy-butter and jelly dog bones”. I used this cookie cutter and find that white, wonder bread works best. 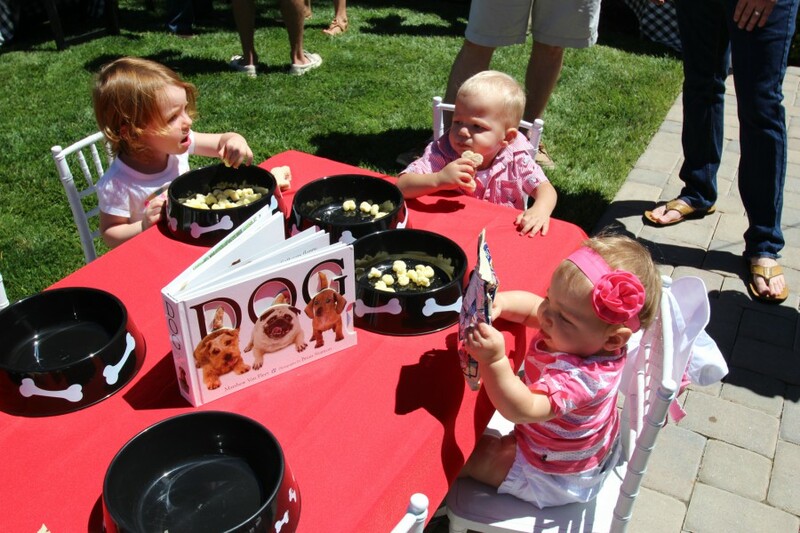 Even though it was only a first birthday, we still had some activities for the older siblings to keep busy. 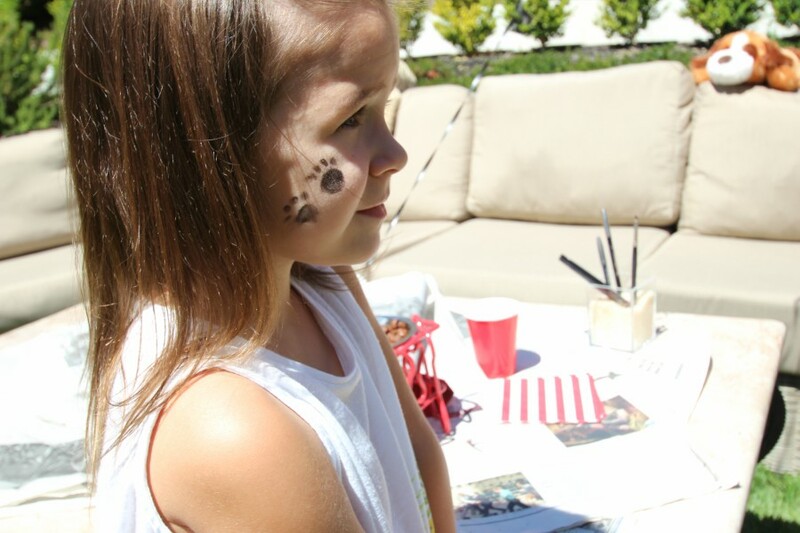 We had face-painting, a Doggy Obstacle Course and even “Happy” the dog. Wells’ grandfather so graciously dressed up in a mascot costume from Costumes on Haight in 80 degree heat. 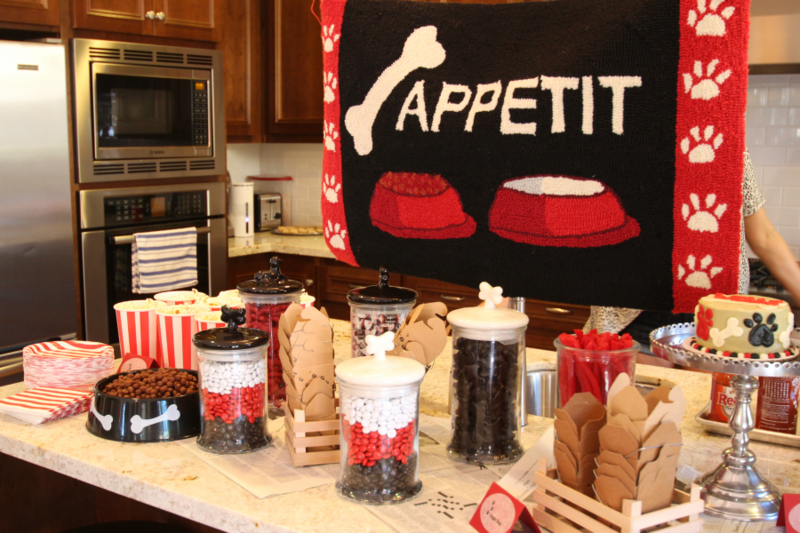 The dessert bar included every dog’s favorite treats – “dog chow” cocoa puffs, red licorice as “tug of war chew toy”, “scottie dogs” black licorice, color-coordinated M&M’s, custom Susie Cakes cookies, mini cupcakes and smash cake. 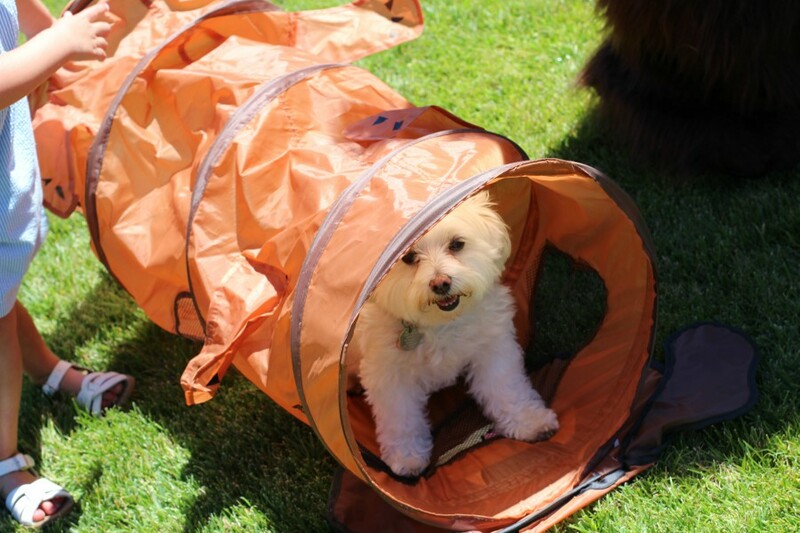 I slowly collected all of these fun doggy containers from trips to Home Goods and Target. 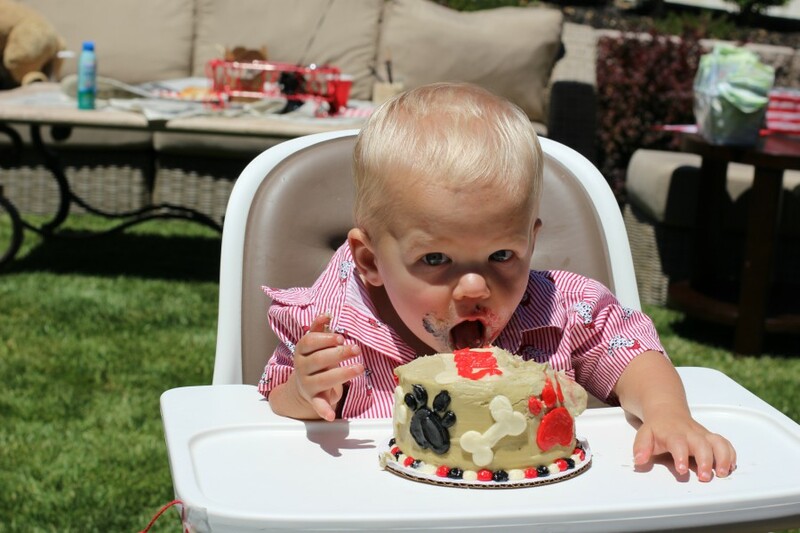 My absolute favorite part of the party was watching our guy dig right into his “smash cake”. 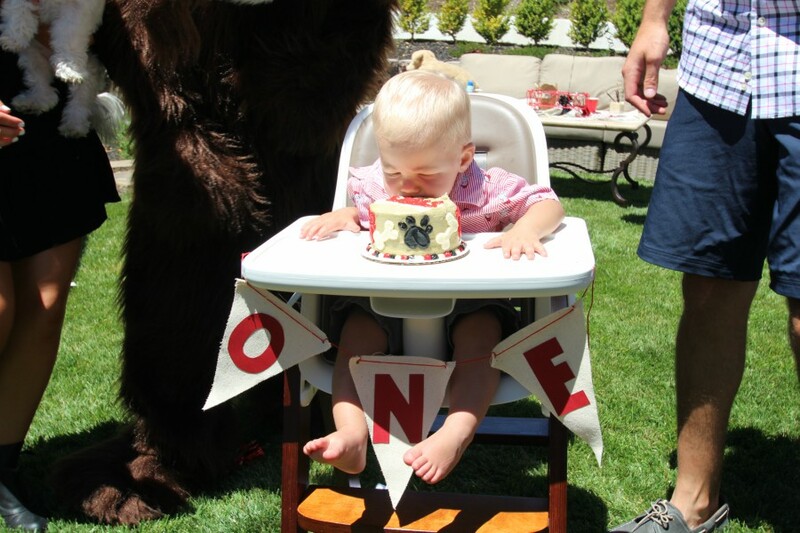 Just as a dog does, he went in face first and didn’t even touch the cake with his “paws”. Too CUTE! Last but not least, the party favor! 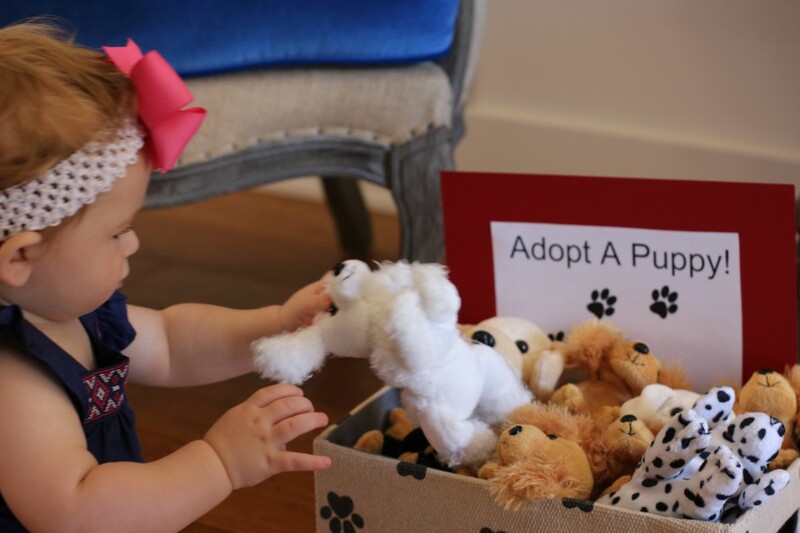 We set up a “kennel” of puppy stuffed-animals for each child to “adopt a puppy”! 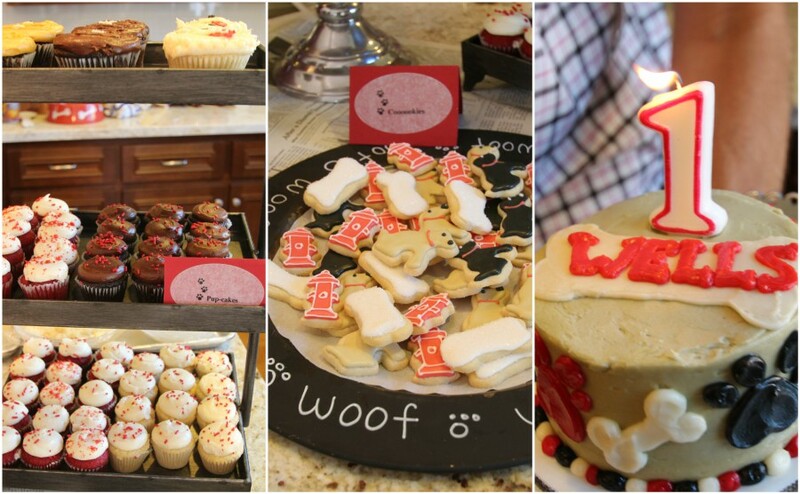 We also asked that guests please not bring a gift and instead send a donation to ARF – Animal Rescue Foundation. This was and always will be one of my most memorable events! Thanks for going back in time with me. I wonder what “theme” Wells will want for his next (5th!!) Birthday Party!